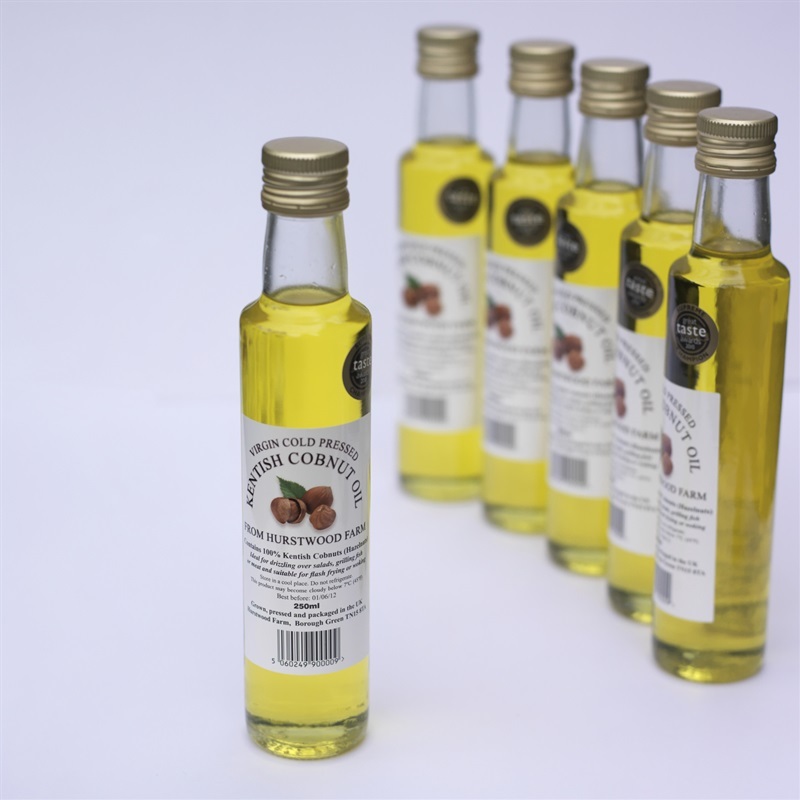 This exclusive Kentish Cobnut Oil is grown, pressed and packaged by one of Potash Farm’s neighbours. It is ideal for drizzling over salads, grilling fish or meat and suitable for flash-frying or woking. It makes an ideal gift and comes in a 250ml bottle. Out of 6000 entries the Supreme Judging Panel at Fortnum and Masons agreed unanimously that the Kentish Cobnut Oil should be the outright winner. Featured on ITV Ade In Britain, BBC The Hairy Bikers, and ITV The Hungry Sailors. Mixed Bag Of Nuts - Dehusked Kentish Cobnuts, English Walnuts, And Almonds.